● Skin rejuvenation cosmetic facial acupuncture, it has great effect for anti-aging. 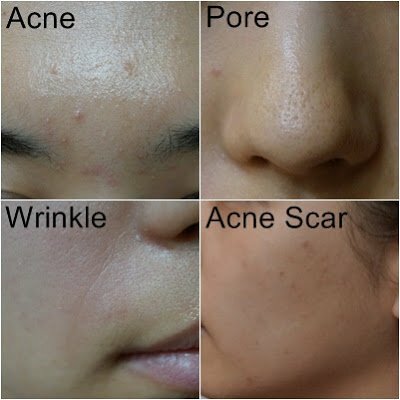 Get rid of wrinkle, pore, acne, and acne scar. Skin rejuvenation cosmetic facial acupuncture, it has great effect for anti-aging. Get rid of wrinkle, pore, acne, and acne scar and get moisturising, brightening, blood circulation, and lifting effect. This is the picture before facial acupuncture treatment. As you can see, there are many acne, acne scar, pores, wrinkles, and dark skin. 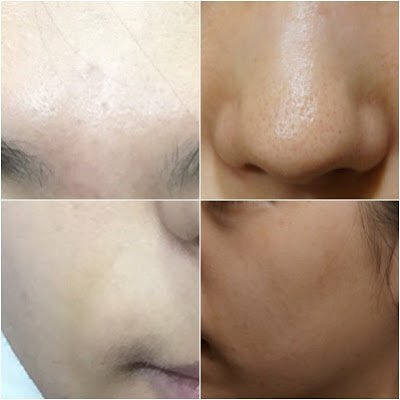 Those problems can be solved by just one treatment of cosmetic facial acupuncture that has skin rejuvenation effect. The treatment by acupuncture pokes the skin layers and muscle layer more than 10,000 times to stimulate them. Watch the video how it works. This is 1 week after facial acupuncture.